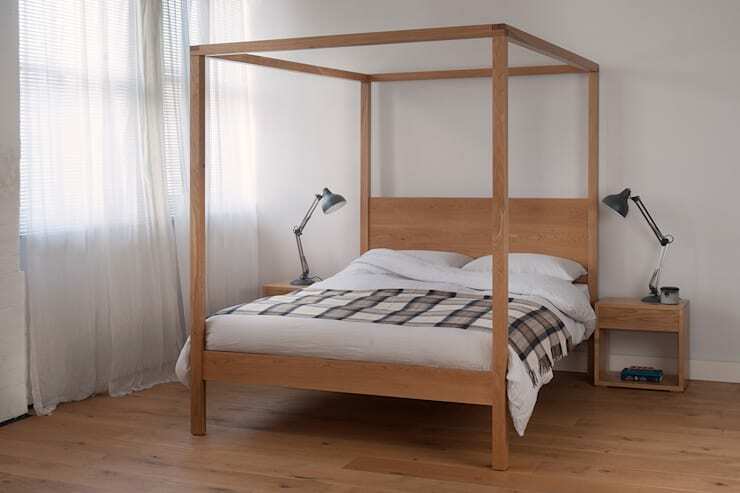 An elegant four poster bed in solid timber. Available in many sizes and a variety of hardwoods. 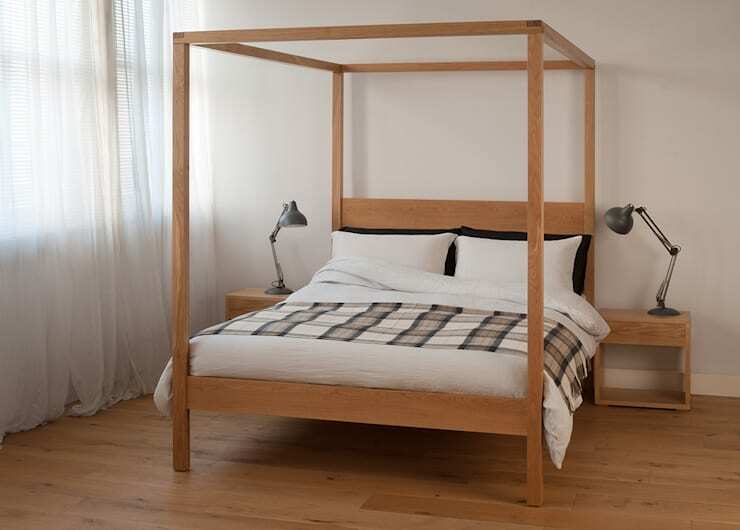 ["FR"] [Published] 9 chambres aux tons clairs pour lesquelles vous allez craquer ! 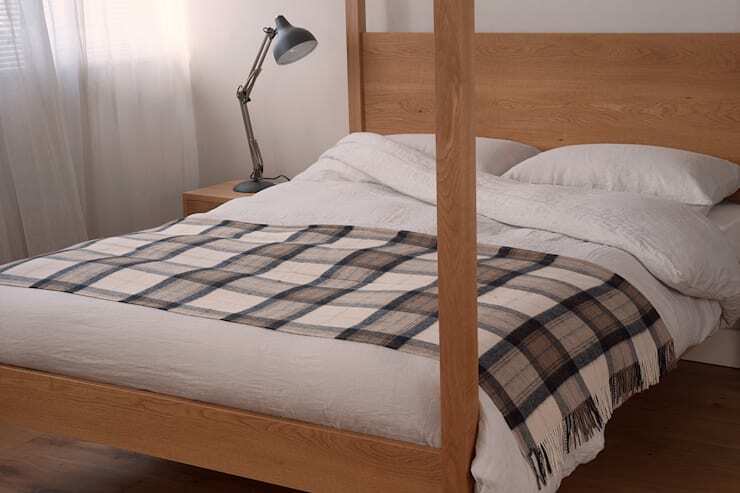 is made, like all our beds, to the highest standards from solid hardwood. 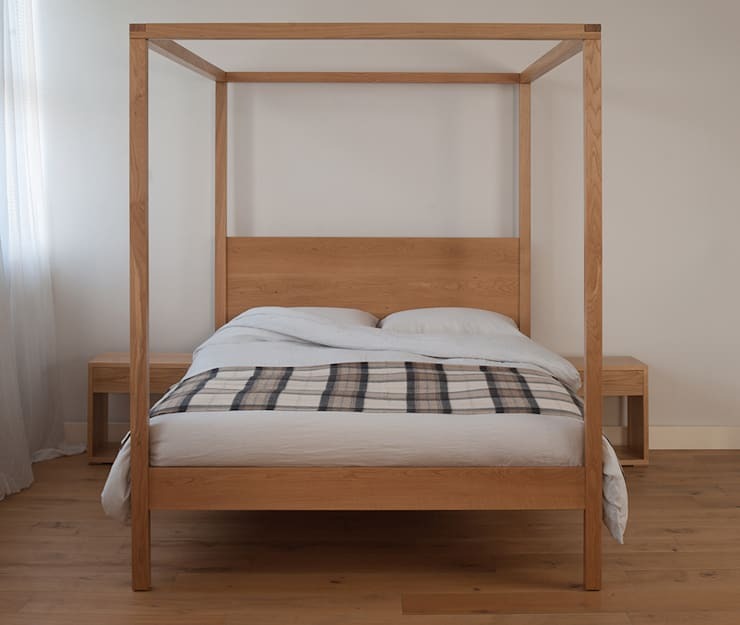 No need to worry about getting it upstairs – the flat pack design takes care of that, assembly is easy and the construction is rock solid.